We offer our client an excellent quality range of Cranked Facing Tool, which are manufactured from high grade quality raw materials. These Cranked Facing Tools can be customized as per our precious customers specifications. 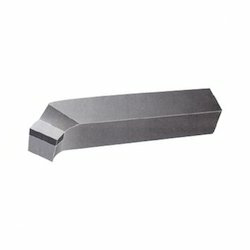 These Cranked Facing Tools are widely known for its durability and quality. Leveraging the skills of our qualified team of professionals, we are engaged in providing Spot Facing Tool. Our Spot Face Tools is widely used as cutting tools, this cutter mainly finds its application in various industries. These spot face cutter are made from very high quality material. We are a renowned organization engaged in offering a wide range of Face Tools. These products are highly demanded among the clients due to their optimum quality and on time delivery at clients' desired destination. Our company has achieved widespread recognition in providing Cranked Facing Tool. We have emerged as one of the foremost companies, involved in providing a wide range of CT Brazed Cranked Turning and Facing Tool. 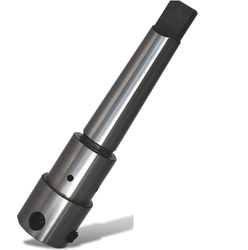 With our expertise and trustworthiness, we are engaged in offering an optimum quality range of Cranked Facing Tools.